Facilities: The club is located at the Del Mar Marina on Camp Pendleton. Picnic tables and barbecue grill are available. Membership: New members welcome. Membership is open to all active duty, reserve and retired military personnel and their dependents. It is open to dependents of deceased military and to active or retired DOD personnel. 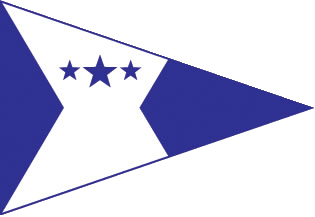 Associate membership is open to those honorably discharged from the armed services and to those in the Merchant Marine. Annual dues are $50.00. Comments: Active racing club with small boat racing in the Del Mar Boat Basin and Seamanship Race in the ocean. Activities include social events, cruises and boating education and safety. 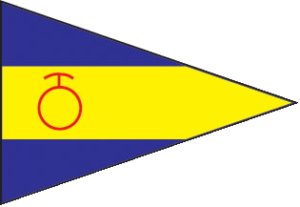 SMYC is a branch of the United States Naval Sailing Association.